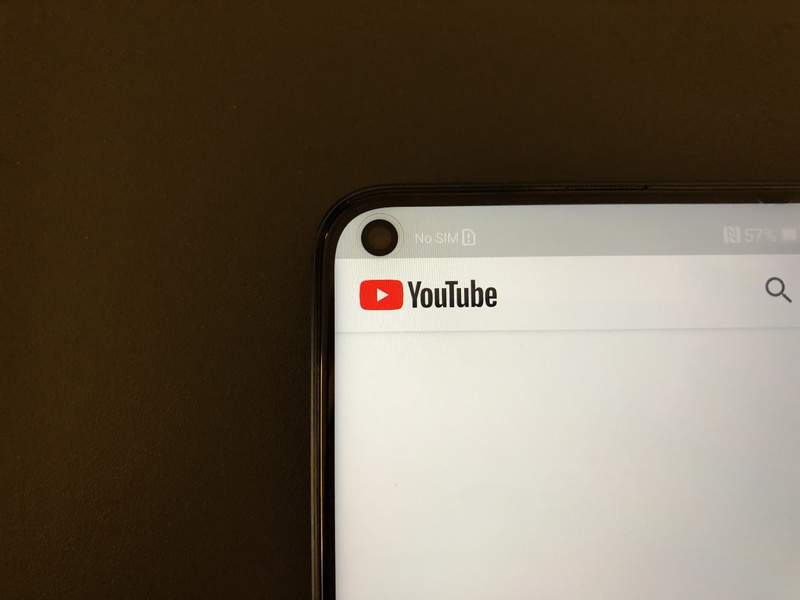 Honor thinks that this design isn’t as intrusive as a centered notch. 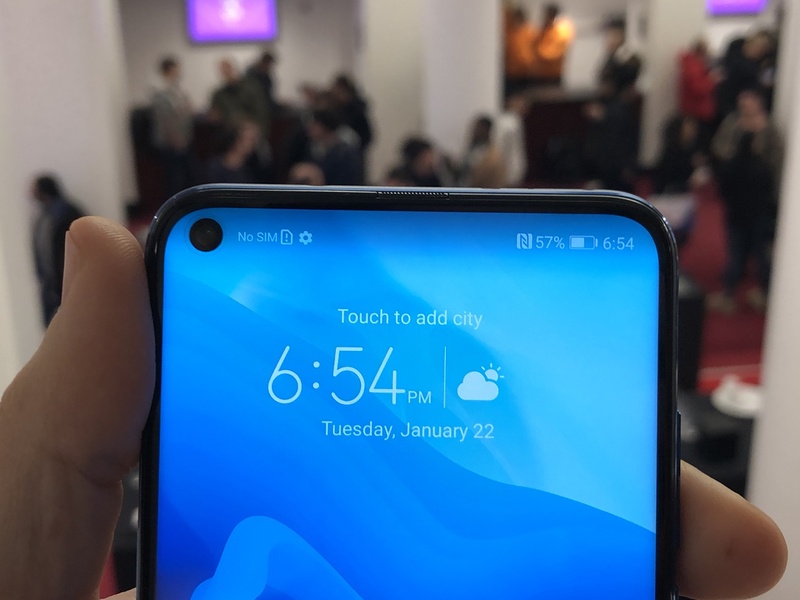 And rumor has it that Samsung could also put a hole-punch display into the Samsung Galaxy S10.  It comes in four colors — Midnight Black, Sapphire Blue, Phantom Red and Phantom Blue. As you can see on the photos, the company is still setting its phones apart from the competition thanks to colorful backs with mesmerizing reflections. 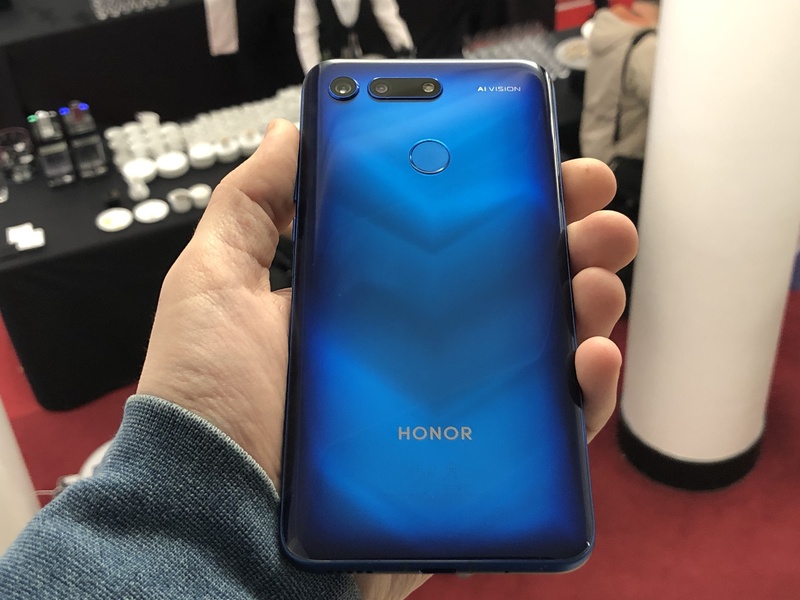 This time, the Honor View 20 has a V-shaped pattern on the back. Unfortunately, it attracts fingerprints like crazy.